When it comes to enjoying your outdoor space in Phoenix, your outdoor kitchen plays a crucial part. From rowdy backyard barbecues with all the conveniences right at your fingertips to quiet dinners beside the setting sun, having an outdoor kitchen truly allows you to enjoy and connect with the outdoors in a modern way. However, what happens when those modern appliances break down? Mr. Appliance® of Midtown Phoenix is just a phone call away! Don’t wait to schedule service. 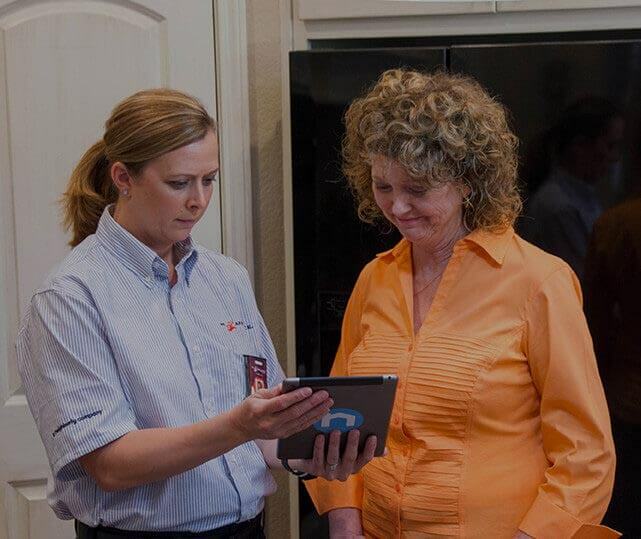 Call us now at (602) 899-1591 to get fast appliance relief! In Phoenix, one of the most important features of an outdoor patio or kitchen is the ability to stay cool. Without it, sitting outside to enjoy a meal can be challenging, if not miserable. That is why Mr. Appliance of Midtown Phoenix is here to help you restore functionality to your outdoor misters or fogging systems! Whether you have an entire patio mister system or just a misting fan, we can make sure your appliance is back up and running in no time. From cleaning out clogged nozzles or replacing damaged parts, we do it all. We can also provide maintenance, replacement filters, and any other service needed to get your misters working in top shape again. Our goal is to efficiently deliver the quality results you are looking for so that you can get back to enjoying your outdoor kitchen again. If the Arizona sun is threatening to scorch your backyard barbecues, make sure you call on our Phoenix appliance repair technicians today at (602) 899-1591! $20 OFF for Active Duty or Retired Military Not valid with any other offers or for diagnostic fee. Valid at participating locations only. Limit one. Locally owned and independently operated franchise. $20 OFF for K-12 Educators Not valid with any other offers or for diagnostic fee. Valid at participating locations only. Limit one. Locally owned and independently operated franchise. $20 OFF for Police or Fire Fighters Not valid with any other offers or for diagnostic fee. Valid at participating locations only. Limit one. Locally owned and independently operated franchise.